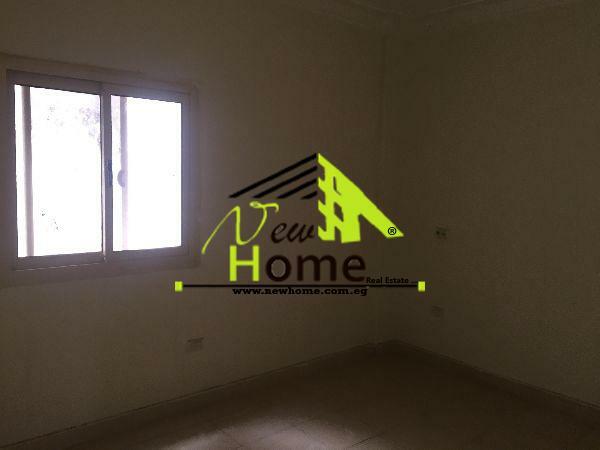 Apartment for rent in Maadi behind Ba ..
New Cairo City - 5Th Settlement. 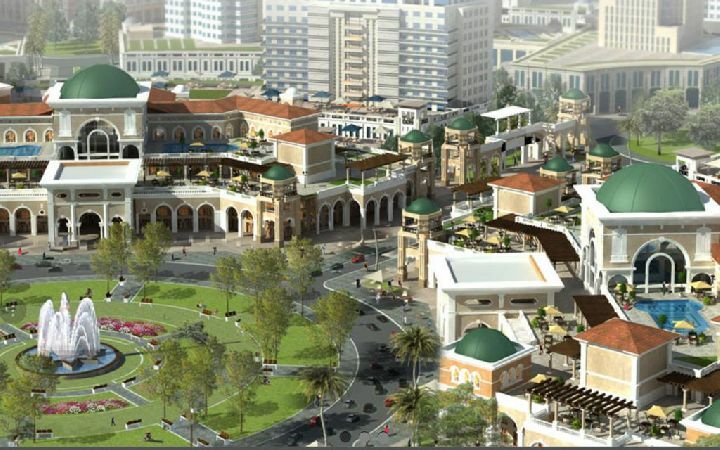 Egypt Real Estate, Apartment for rent .. 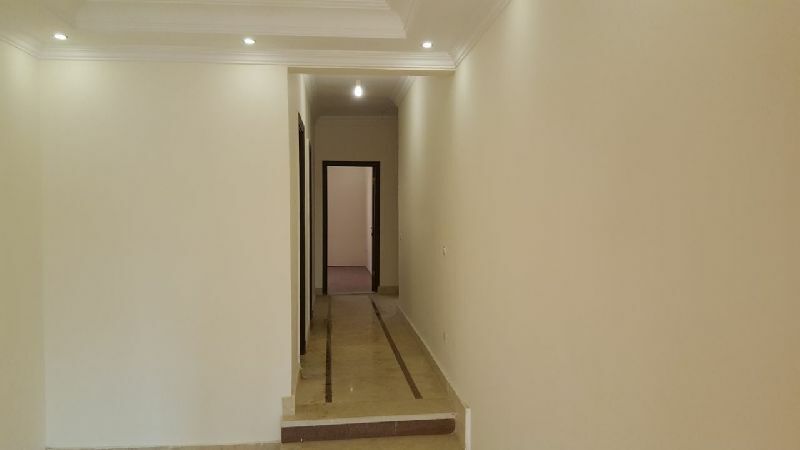 Apartment for rent in Compound Zhawa ..
Fifth District, Compound Zhawaa . Apartment for rent, Nerjs Villas, New .. 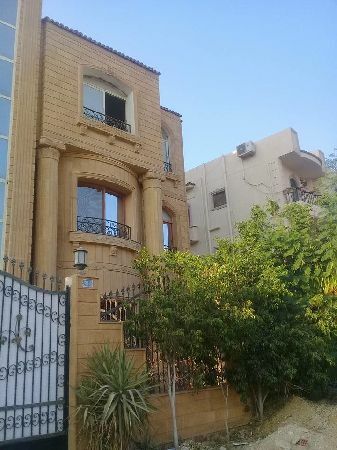 Apartment for rent in the 5Th Settlem ..
Narges 8, New Cairo, Egypt. 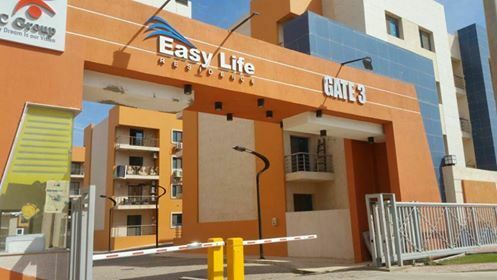 Apartment for rent, New Cairo city,5T ..
Easy Life Compound New Cairo City. 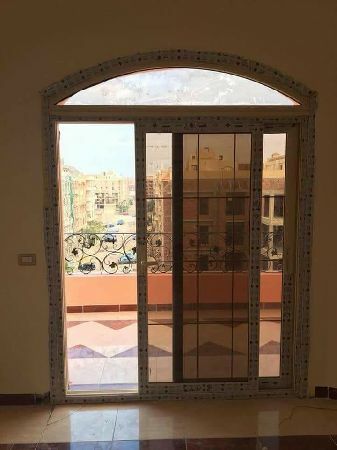 Apartment for rent, New Cairo city, B .. 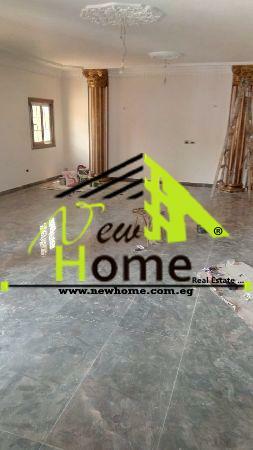 Apartment for rent, New Cairo city, Benfsj Buildings.. 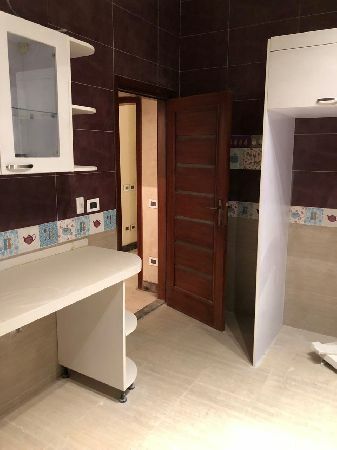 Apartment for rent, Fifth Quarter Bui .. 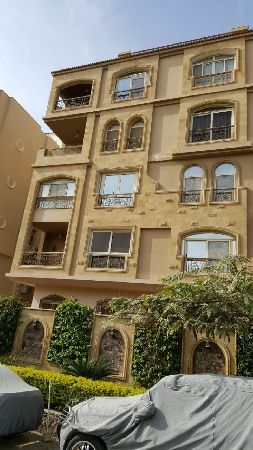 Apartment for rent, Fifth Quarter Buildings, New Cairo city, Fifth Compound..